A regular annual meeting regarding the analysis of the operational and functional capabilities of the Army of Serbia for 2013 was held on 13 May 2014 in the Army Club in Pančevo. President of the Republic of Serbia Tomislav Nikolić, Defence Minister Bratislav Gašić, Chief of Staff of the Army of Serbia General Ljubiša Diković and the highest officers of the Ministry of Defence and the Army were present at the meeting. 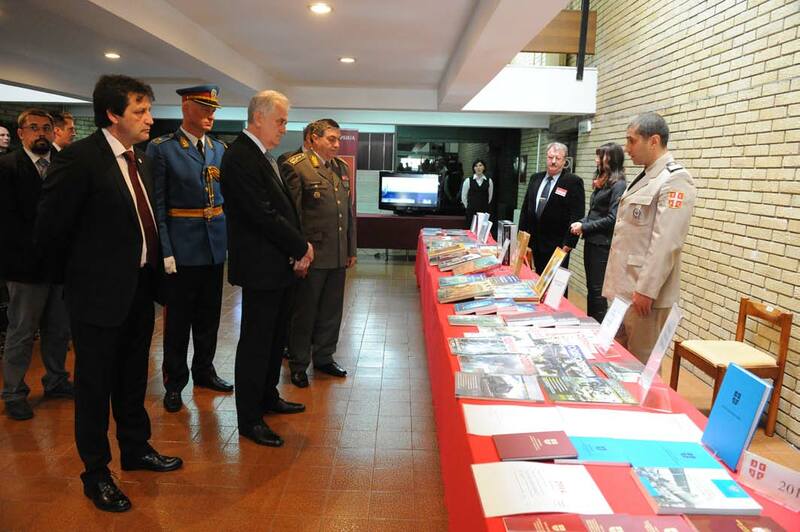 A display of a part of weapons, equipment and publications of the Army of Serbia and the Ministry of Defence was organised after the analysis, within which the Military Technical Courier presented the results of its activities in the previous period as well as its core objectives for this year.